Advanced modulations including Pulse and Pulse train are options, while AM, FM, and ?M modulations are standard on the DSG800 Series instruments.? 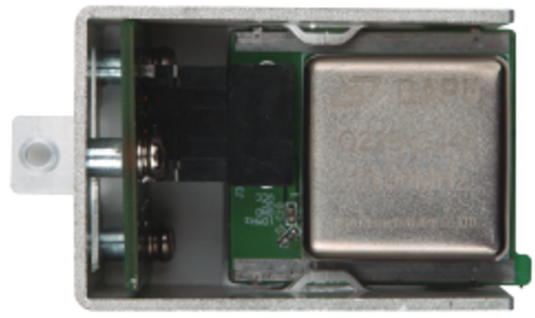 The Model?OCXO-B08 option is a hardware module that inserts into the DSG800 Series generator. It can be purchased at any time and improves clock stability to 5 ppb.